In the 1890s, psychologist William James posed this challenge. Our ability to attend to the moment affects so much of our life: the quality of our work, the health of our relationships – basically, our overall wellbeing. 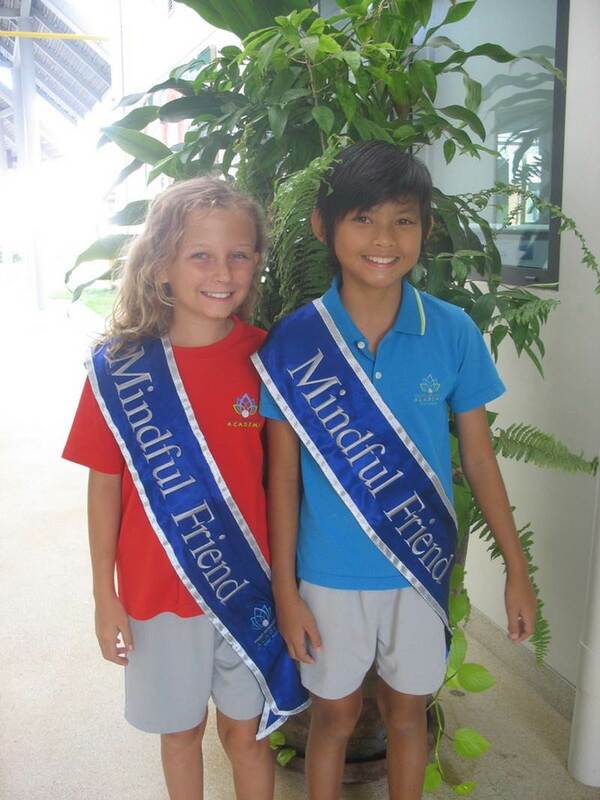 Phuket International Academy Day School (PIADS) is successfully developing as an International Baccalaureate World School and is equally committed to the principles and practices of Social and Emotional Learning (SEL) and Mindfulness, both of which address this particular challenge from William James. 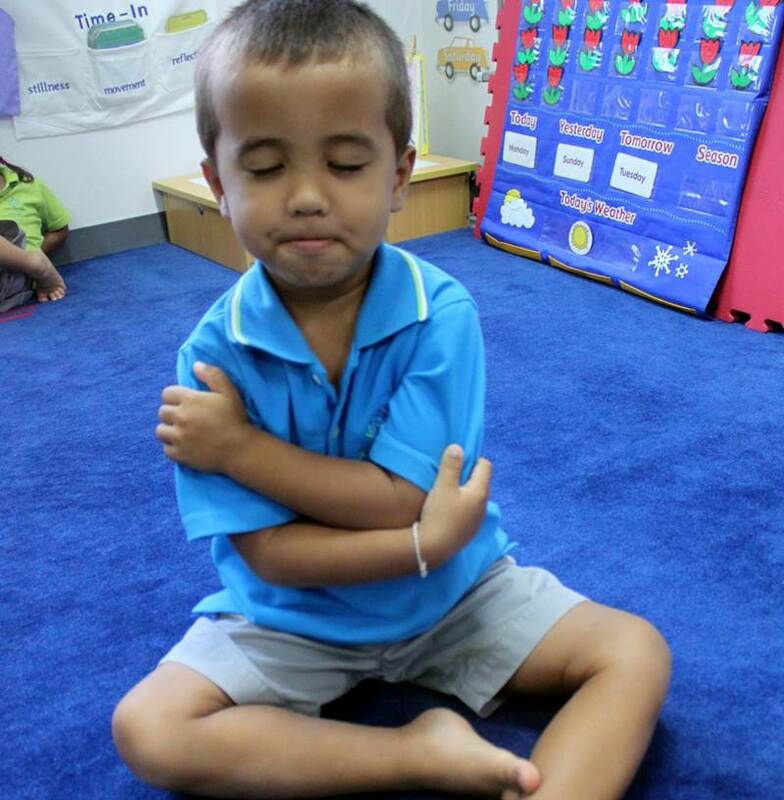 Krysten Fort-Catanese, Director of Social and Emotional Learning (SEL) and Mindfulness at Phuket International Academy Day School, says that “PIADS believes that the cultivation of ‘EQ’ (emotional intelligence) is as important as the cultivation of IQ-based learning. Secular mindfulness has found its way into education in large part due to the contributions of Dr Jon Kabat-Zinn, who has made it his life’s work to bring these practices to increasingly broader audiences. It has been over 30 years since Jon Kabat-Zinn began his Mindfulness-Based Stress Reduction (MBSR) programme at the University of Massachusetts Medical Centre in Boston, Massachusetts, USA. Since then, a growing body of research has documented the physical and psychological health benefits of practising mindfulness, even for just a few weeks. According to the Oxford Mindfulness Centre in the UK, mindfulness is: the awareness that emerges through paying attention on purpose, in the present moment, with compassion, and openhearted curiosity. At its root, mindfulness means “to remember” so ultimately, this is what it is about – to remember our core values and our motivations, bringing all of these into our awareness in order to approach situations, whether they be good or bad, in a more constructive and healthy way. It brings us out of automatic pilot and sets us up to approach life with a spirit of inquiry, equanimity and compassion. According to Krysten Fort-Catanese, “PIADS is a unique and forward-thinking school. To give a snapshot of what some of this looks like in practice at PIADS: the teachers and students have a daily “Time-In”, that focuses on a movement, stillness, and reflection practice in order to help students make transitions and be ready to learn. They also have a shared approach to conflict resolution that includes students’ learning the steps of effectively and proactively solving interpersonal problems themselves, which strengthens their sense of self-efficacy and emotional literacy. Additionally, the teachers and students take part in a weekly Council, which is a structured speaking and listening practice facilitated by teachers, which fosters community building and support. Currently, PIADS is also working with the Mindfulness in Schools Project as they bring the .b programme to their middle school.